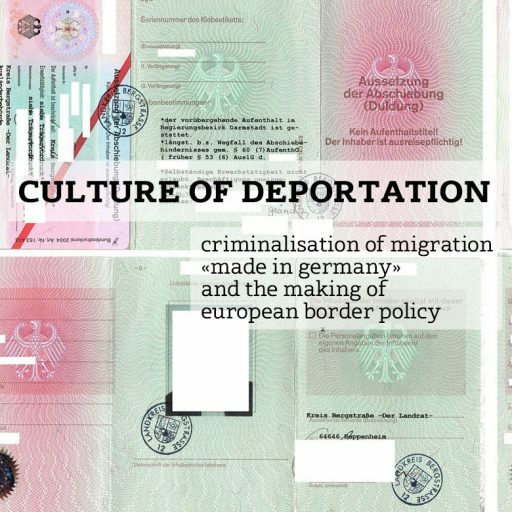 What is life on Kettenduldung (long-term “toleration”) in Germany? How can “tolerated” persons work? Alex Nuhu Banja came to Germany from Sierra Leone in 1997. After the rejection of his asylum application he has resided in Germany with a DULDUNG*. He was interviewed in Wittenberg, Germany on April 16, 2015.